Don't let the name scare you - Shark's Cove is one of the best snorkeling and scuba dive spots on the Hawaiian island of Oahu. With abundant marine life and a fun spot to jump off rocks straight into the ocean, Shark's Cove (also alternately called Shark Cove and Sharks Cove) is worth the trek to the North Shore. 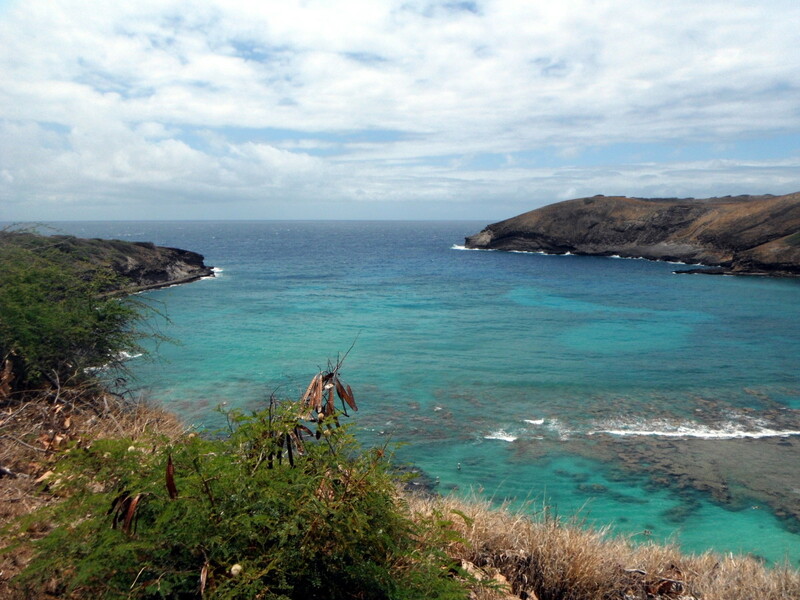 While it does offer a better snorkeling experience than more readily-accessible Hanauma Bay, it is a little more difficult to get to the shore and into the water, so a little extra planning is necessary. In some ways, Shark's Cove is a little more dangerous than more developed sights, such as Hanauma Bay. No, sharks aren't a chief danger. The cove is named for the white tipped reef shark that are said to frequent the area. I haven't seen one personally while snorkeling the cove, but if you encounter one, just don't bother it. They are rarely aggressive towards humans and should not harm you. The chief difficulty at Shark's Cove is entering the water safely. There isn't really a sandy beach. Instead, you have to basically climb down some rocks and enter the water over slippery boulders. The boulders are both slippery and sharp from a dangerous combination of algae and barnacles. Additionally, the water's motion can cause annoying currents between some of the larger boulders. The rock formations that separate the cove from the ocean are great fun to climb up and jump off of, but they are very, very sharp. It is easy to cut yourself climbing out of the water or while walking across the rock formations. Do not leave valuables in sight in your car or on the beach. Break-ins and thefts are too frequent in the area, so make sure to protect yourself by placing valuables in the trunk and keeping your car key with you at all times. If you have an electronic or radio key, carry a valet key or the removable portion of the radio key. If you do not have a non-electronic option, use a locker at the nearby Shark's Cove Rentals or carry a waterproof pouch while snorkeling. Lastly, Shark's Cove is really only safe during the 'summer' months. Located near famous wave spots, such as the Pipeline, the exterior rocks mostly shield the cove during calmer weather. Winter wind patterns or a rough sea state can make the cove very dangerous, though, so make sure to keep a weather eye to the sea if you snorkel this spot. A waterproof bag/belt helps you protect your valuables while snorkeling. lock everything in your car's trunk and they bring the key right into the water to ensure your stuff doesn't get stole. First and foremost, never snorkel alone. You should always snorkel with a buddy and keep a visual on this person at all times. If you lose track of him or her, surface to relocate this individual. If you are traveling alone and really want to snorkel, talk to other snorkelers at the beach and team up with a group of other swimmers. Bring water shoes, even if you have fins. If your fins are adjustable, they should fit on easily over fitted water shoes. Water shoes will help keep you safe as you enter the water by giving you better grip and protecting you from the sharp barnacles. 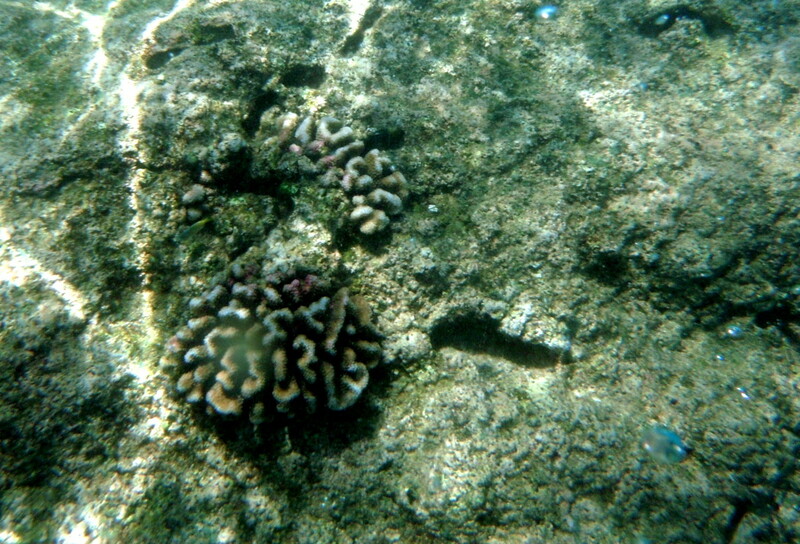 If you decide to climb up the exterior rocks, wearing water shoes will protect you from the sharp rocks and old coral. Do not jump into the water wearing your mask. If you elect to jump off the rocks (which I strongly recommend! ), do not wear your snorkeling equipment for your jump. Snorkel masks are not designed to survive an impact and can shatter, which could severely injure you. Instead, have your snorkel buddy or a bystander throw you your gear. If you can't find anyone to help you out, throw your gear in the water and then jump. Snorkel gear will float, at least for long enough for you to jump in and retrieve it! When I went to jump, several other people offered to throw my gear in after me. Everyone I encountered while snorkeling was very nice, accommodating, and willing to offer advice on the best places to climb up on the rocks and where to jump off. 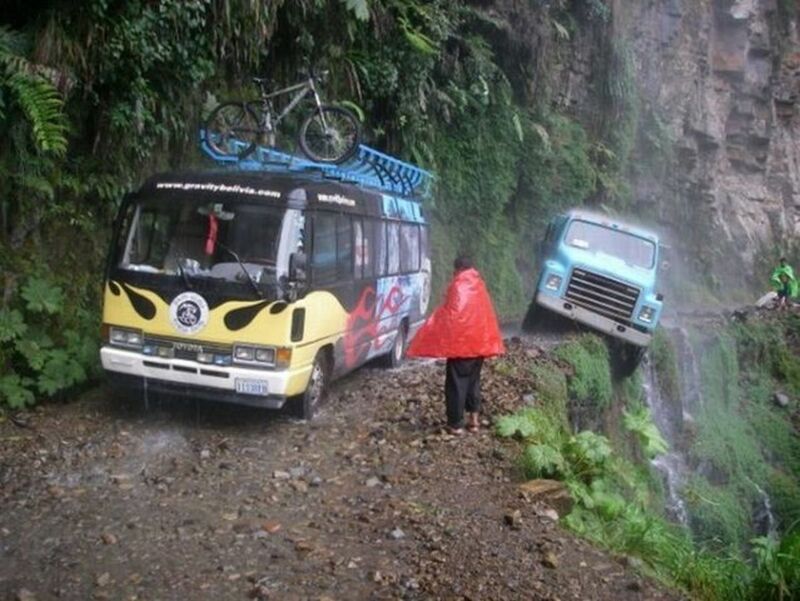 Don't worry - the water is deep enough to jump safely! I didn't even come close to touching the bottom. Don't swim beyond the cove. Even during calmer seas, venturing beyond the cove's rocky shelter is dangerous. The strong currents can easily pull you out to sea, even if you're a strong swimmer. Always wear sunscreen. I know it seems obvious, but don't forget to use plenty of waterproof sunscreen. Your entire back side will be exposed to the sun while you snorkel,so make sure to use plenty of high SPF on your shoulders, back, and the backs of your arms and legs. The breezes can make Hawaii feel deceptively cool, but the direct tropical rays can quickly burn your skin, even if you don't feel warm. Don't let the list of potential dangers and safety hazards scare you - snorkeling at Shark's Cove is a fantastic experience. It is my favorite snorkeling spot I've ever visited. 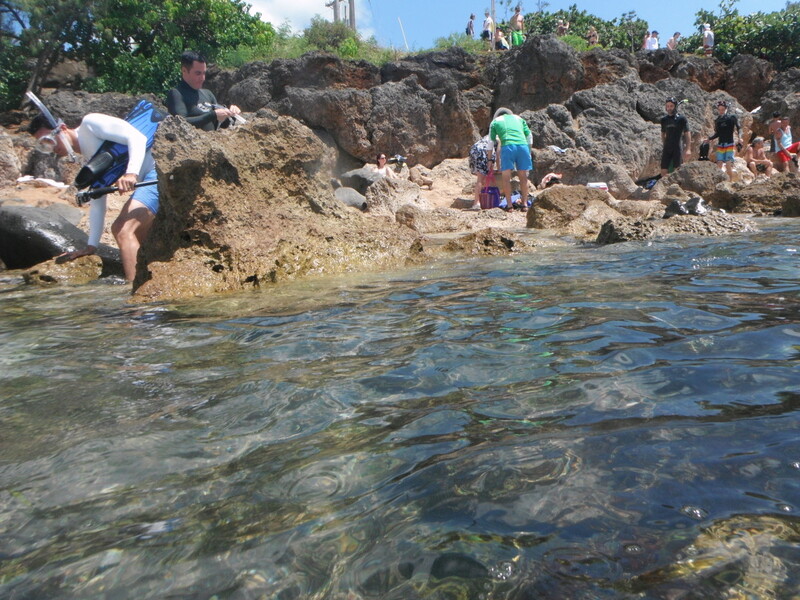 With water deep enough to swim safely without bumping against coral, beautiful water, schools of fish, live coral, and a really fun spot to jump from, Shark's Cove is a must-snorkel spot if you visit Oahu. While the wildlife is, well, wild and does what it wants, common animals include parrot fish, butterfly fish, trigger fish, jacks, cornet fish, mullet, millet seed fish, eels, turtles, and sea urchins. Who knows what you may see! A fellow hubber has a fantastic guide to Hawaiian reef fish you can use to discover some of the animals you could encounter. 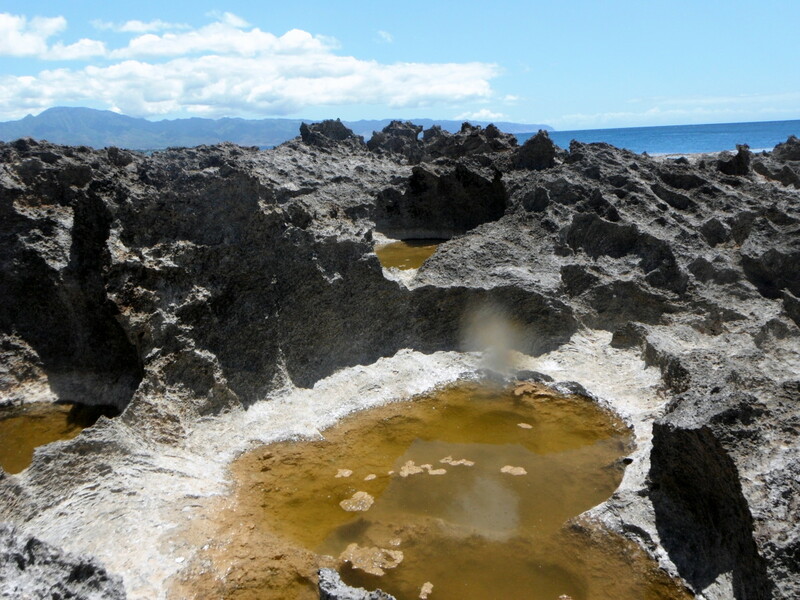 If the rocks and potential current worry you, visit the tidal pools next door. 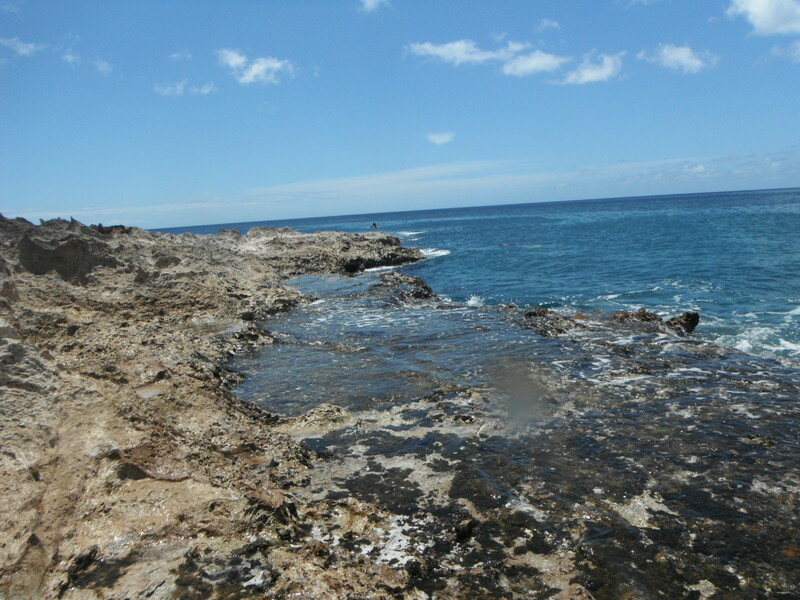 If you're standing at Shark's Cove looking towards the ocean, the tidal pools are located directly to the left. 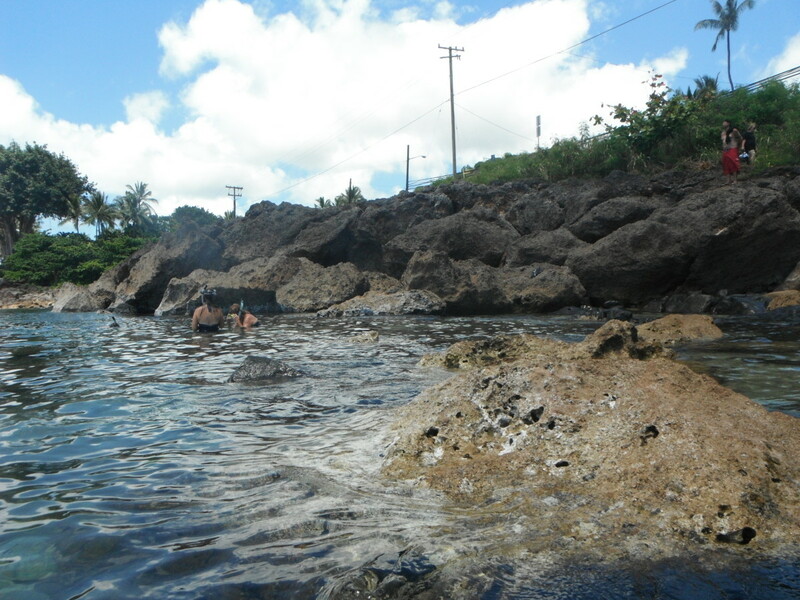 These tidal pools are perfect for children and less-confident swimmers. It offers bathrooms and an outdoor shower facility, so don't worry about finding a spot to get changed or use the restroom. Free parking is also available, though you may have to circle around for a spot at the popular park. Need More to Do on the North Shore? The North Shore of Oahu isn't exactly metropolitan, so there aren't a lot of restaurants and stores, but right across from Shark's Cove is the Shark's Cove Grill. It's basically a stationary food truck with some picnic tables under an awning, but it's tasty. Choices include breakfast (before 11), smoothies, shrimp (and other) skewers, salads, and more. You might have to wait a minute for your food, but you can watch an assortment of wild chickens, and maybe even some chicks, hunt for food. If you are looking for other food, continue down Kamehameha Highway to explore for other food trucks serving up shrimp and Hawaiian BBQ. Shark's Cove Rentals, located next door to Shark's Cove Grill, is an easy place to rent snorkel equipment, if you don't have any You can also rent a locker if you would prefer not to leave possessions on the 'beach.' It also offers rooms for rent, and snorkel rentals are free for guests. 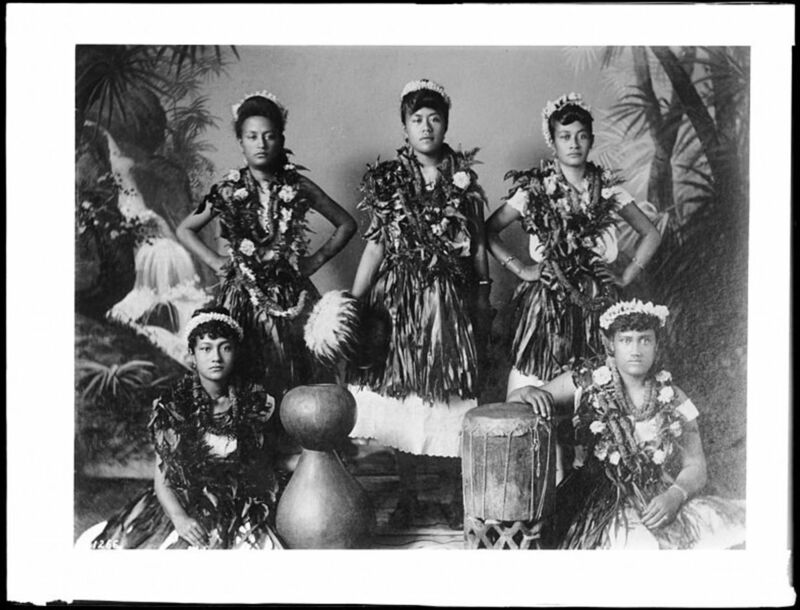 Oahu's North Shore is a little it of a drive from popular tourist destinations, such as downtown Honolulu and Waikiki Beach, but it is well worth the drive. Beautiful water and amazing fish await you! I really like how Shark Cove is deeper that Hanauma Bay! I hope you have the chance to check it out. Thanks for stopping by teaches. And thanks for voting! 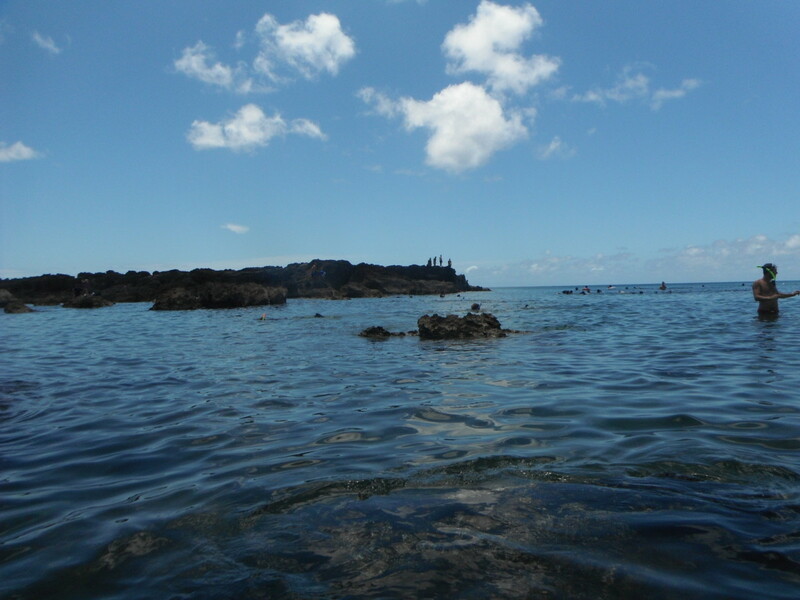 Wow, you braved the rocks and took risks with theft to snorkel such beautiful waters! I love how your advised people of the dangers, yet made it so enticing that the adventure was worth the trip. Lovely photos and glad you enjoyed your time. Voted up! I had no idea to expect chickens! It was kind of crazy. Thanks for stopping by! Awesome article and I loved the pictures. I went to Hawaii years ago and I completely forgot that there were wild chickens everywhere. How fun! Thanks! I imagine there's not too much snorkeling where you are! This is an interesting hub, Natasha. 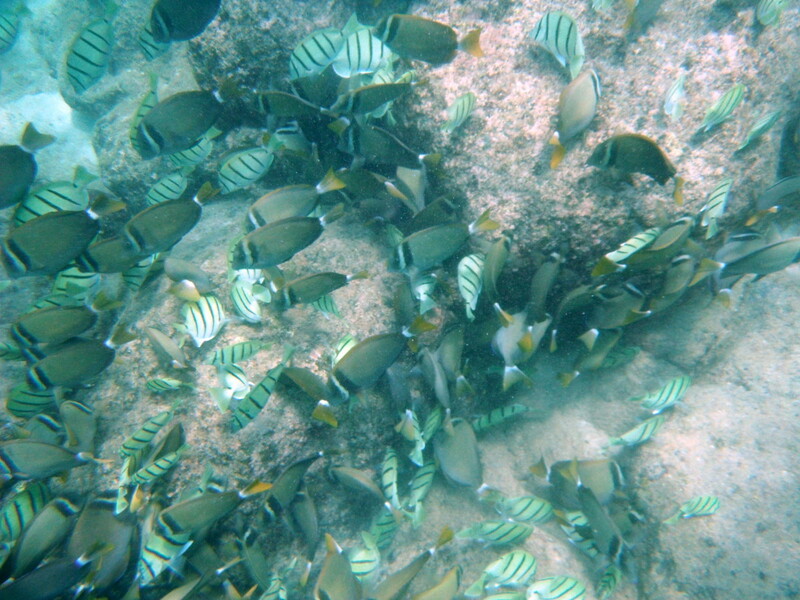 Snorkeling is a wonderful way to look at ocean life. Thank you for the very useful instructions about staying safe while snorkeling at Sharks Cove. I'd love to visit the area! Thank you, mhatter99, for stopping by! Sadly, the water in the Carolinas isn't exactly the best for snorkeling. Ok, so it's downright impossible! But I have tried. Thanks for stopping by, tammyswallow! I hope you get to snorkel someday (if you want to!) and am glad you enjoyed the photos. Wow, that maybe my very first ever funny vote! I fell in love with snorkeling after a fifth grade field trip introduced me to it. It's so cool to catch a glimpse of a totally different world! Well, in truth, I was introduced to it at Disney's Typhoon Lagoon and was so terrified that, after waiting all the way through line and getting in thr water, I freaked out and insisted on leaving the 'ride!' 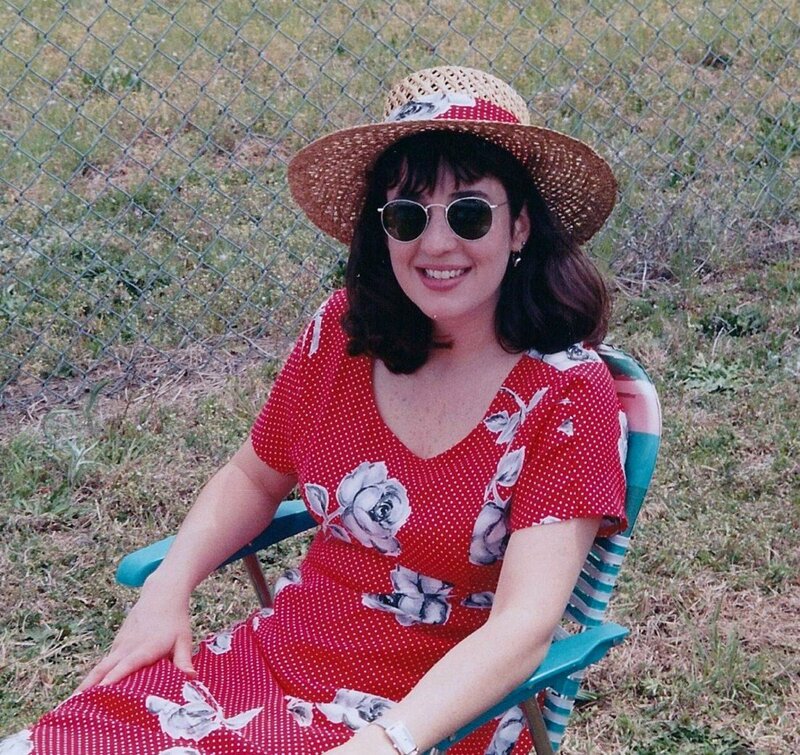 But I was even younger then. 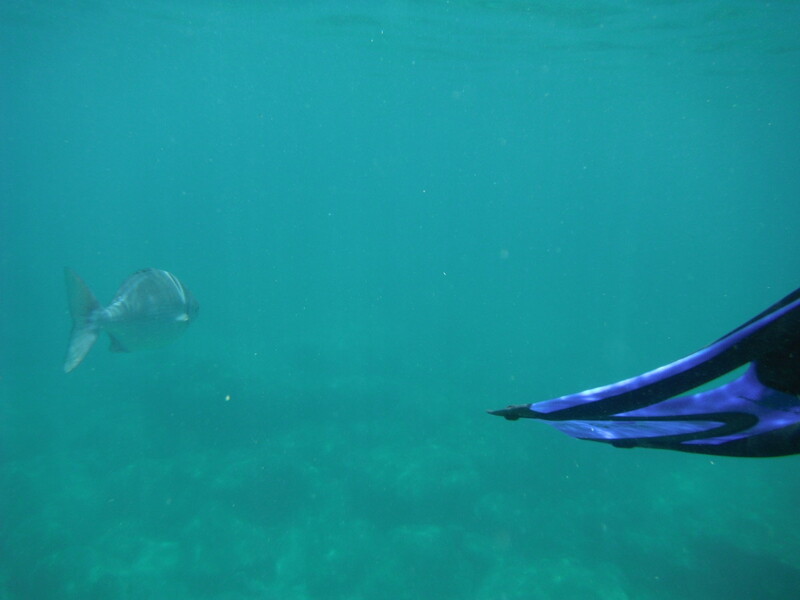 Thanks for stopping by and I hope you get to try snorkeling someday. That is beautiful Natashalh! I have never been snorkeling. I hope to one day. Your photos are gorgeous! This looks so very interesting! I have never tried snorkeling but you have made it sound like so much fun! I enjoyed all the pictures! beautiful Natasha! Oh and I laughed when you said bring water shoes, even if you have fins! 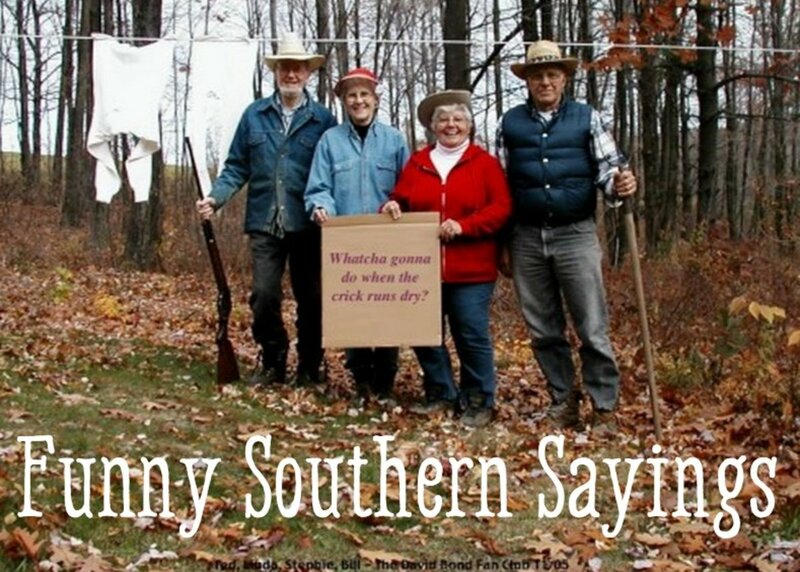 I knew what you meant but for some reason laughed! SO you get a funny vote as well! LOL Voted up across the board, and sharing! I love snorkeling! It's such an awesome experience. 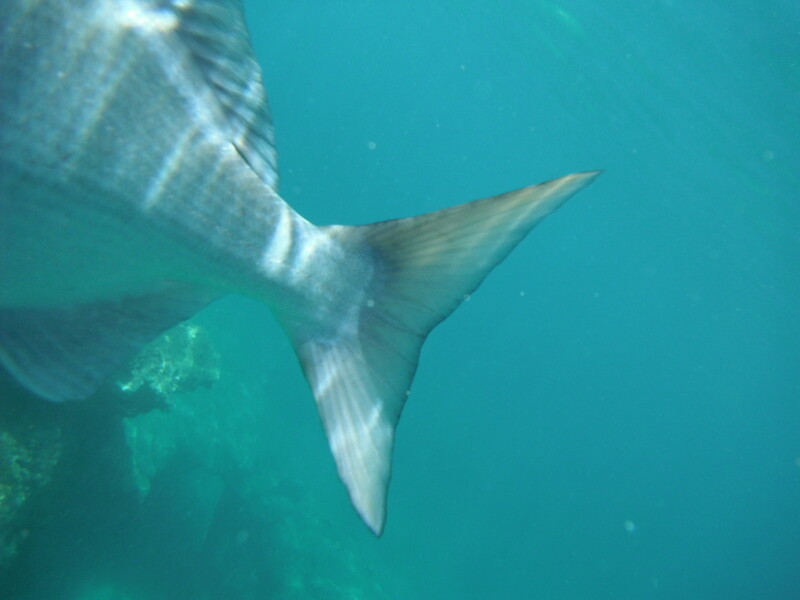 I've even been 'snorkeling' in very non-snorkel friendly conditions to see mundane fish because I love it so much. I went snorkeling for the first and only time a few years ago on a Caribbean cruise and really enjoyed it. I envy anyone that can do it in Hawaii or on a regular basis. I understand that it can get busy, but it's nowhere near as busy as some of the other spots! I quickly realized that most everywhere you go will have at least some peopleso there's no use stressing over it. Thank you! If you enjoyed this keep an eye out for more snorkeling hubs in the future. I have a lot more photos and videos to share! I love the ocean and anything about it. Weird, for someone who don't know how to swim. Anyway, I find it always interesting to read about life in and around the ocean, beach etc. And I find your hub to be a very interesting read on the subject. BTW, nice pics! Voted Up, Useful and Interesting.